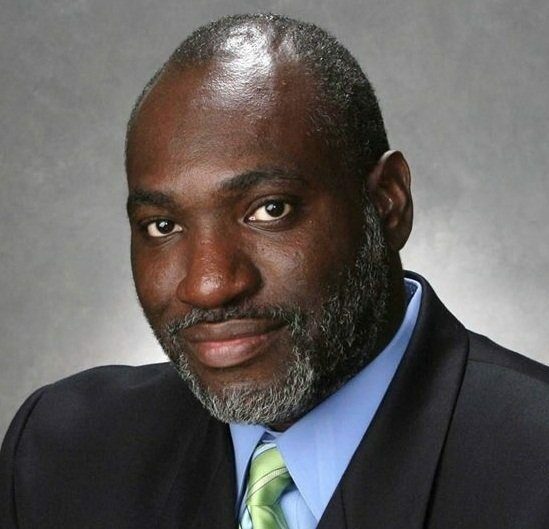 Douglass Community Association Director Sidney Ellis will take a look back at the history of the organization, its members, and the lasting impact that it has made in the Kalamazoo community. Around one hundred years ago, the Douglass Community Association was created in response to the need for entertainment and recreation among African American servicemen training at the nearby Fort Custer. Because of the racial divide between blacks and whites at the time, men of color were not welcome in the mainstream social clubs that had been built in Kalamazoo for the same purpose during World War I. Since that time, the Association evolved into a multi-faceted resource for African Americans living in Kalamazoo's Northside neighborhood. Ellis will discuss the early days of the Association and the Douglass Community Center built in 1941. He will also explain the shift in the 1960s from focusing on youth recreation to the confrontation of the social problems facing Northside residents. The current programs and future plans of the organization will also be discussed. Ellis has longtime connections to the Northside and Douglass neighborhoods and for six years was the Executive Director of the Kalamazoo Black Arts and Cultural Center. He has been a board member of Heritage Community of Kalamazoo, the Arts Council of Greater Kalamazoo, Northside Business Association, Western Michigan University Theater Guild, Kalamazoo Institute of Arts, and Public Media Network.